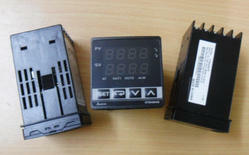 Star Automation offers wide range of temperature controller. We are offering temperature controller for various applications.These controller is used to stablize the temperature using its thermocouple. 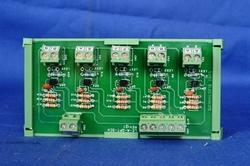 Are you looking for the above model no of temperature controller? We are Star Automations,India. Dealing All kinds of Industrial Automations Products such as Servo Motor,Servo Drive, VFD, HMI,PLC,DC Motor, PMDC Motor, Temperature Controller and so on. We dealing with world wide products such as yaskawa, Delta,Panasonic,Danfoss,Fuji. We also successfully providing service for all kinds of industrial products for many years. 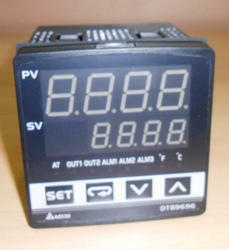 PID / On-Off / manual input / programmable control modes. 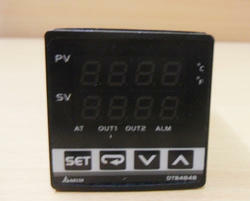 We are Offering Delta Temperature Controller. This kinds of temperature controller is used to stablize the temperature of environment in the industrial area.Here, Thermocouple act as a sensor to sense the temperature of the industries due to servo products. These kinds of sensor are used in different model, ranges, sizes for various applications. We are supply and providing technical solution for Signal Transmitters, interface, Isolators, split, boost, step down process signals, Signal Conditioners, and signal Converters.